Today someone special is celebrating a milestone birthday... 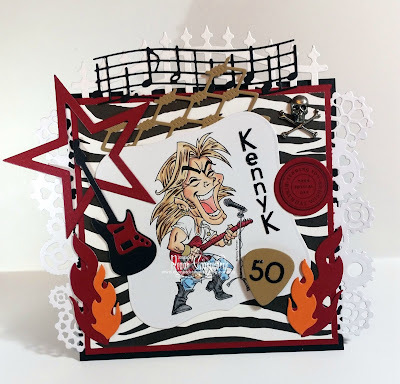 The awesome and talented KennyK has hit the half century mark! The BIG 5-0! Naturally we, the Krew part of KennyK's Krafty Krew, could not let this day go by without fanfare and fuss! 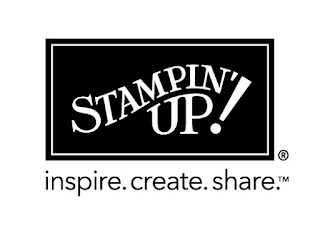 So we decided to surprise Kenny with a blog hop in his honor! We wanted him to know that we consider ourselves SO lucky to be a part of his team and to get to work with all of his amazing images! 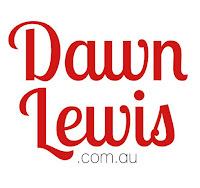 Visit each Krew members blog and leave a comment! Then visit KennyK's Krafty Krew and leave some birthday wishes for the man himself, KennyK! One lucky participant who has visited every blog will be selected for a special prize from our fabulous DT Coordinator (that's me)! You have until September 25th to hop along! 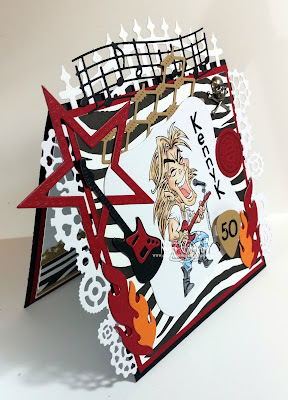 I used Rock Dude from the Rock Squad collection over at KennyKdownloads for Kenny's card. 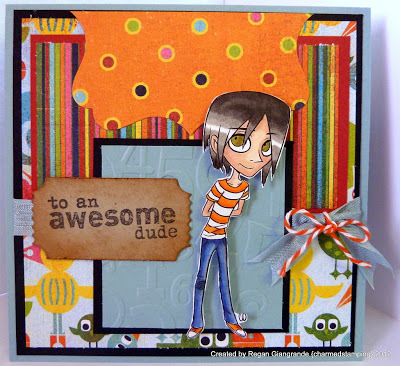 I colored him with Copics and cut using Labels One Nestabilities (Spellbinders). I selected a black and white zebra print paper (Canvas Corp) and used a pop of red with it. I love when I get the chance to use the Accent It - Rock and Roll Die-namics (My Favorite Things)! Here I incorporated the flames, star, guitar, and guitar pick. The Steampunk border, Diamond Wire, and Wrought Iron Fence are all from La-La-Land Crafts. Virtuoso Music from Memory Box was also used. 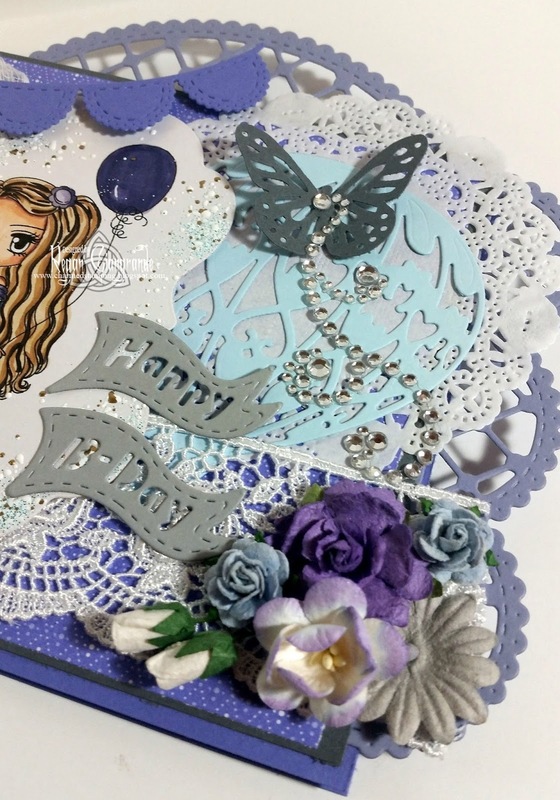 I added a Crossbones metal embellishment (Tim Holtz) and used glitter sticker alphabet and numbers to personalize the card. 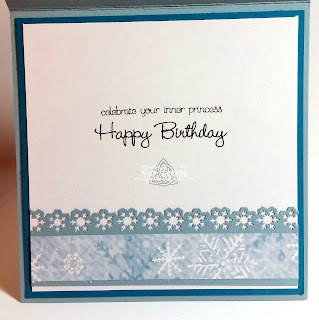 The circle sentiment is from a Stampin' Up set called Circle of Friendship. 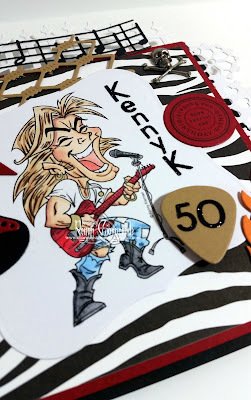 Happy 50th, KennyK!!! Hope you have a rockin' day!!! Hi again! Happy Labor Day! I know the month has only just started, but I am already dreading the end of September simply because it will be the end of my time with Saturated Canary as a guest designer! This has been an amazing experience and Krista is so wonderful to work with! 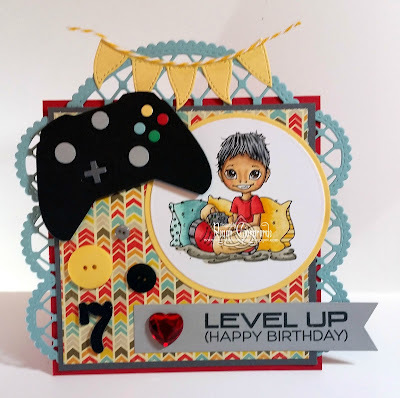 I have another card to share today with one of her cuties! 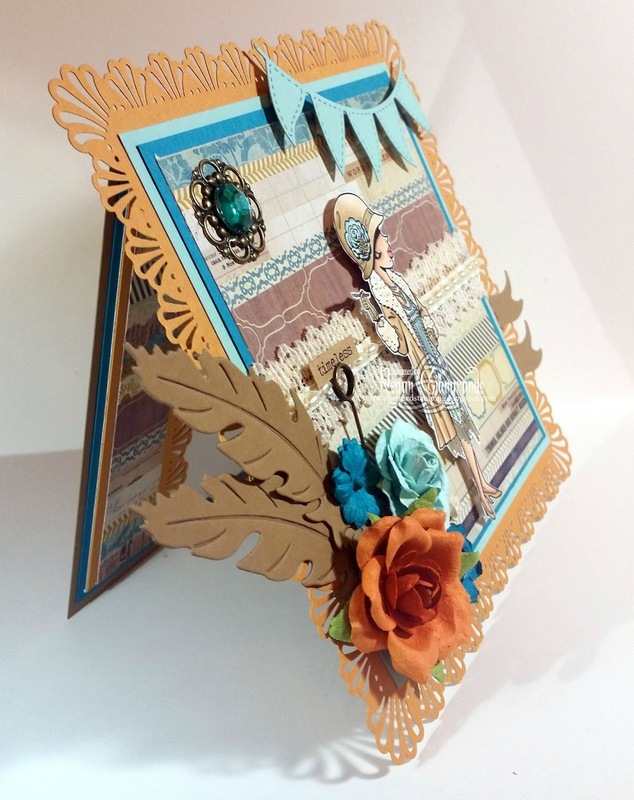 My friend and her husband recently had a lovely little miracle and I wanted a very special baby card for them. 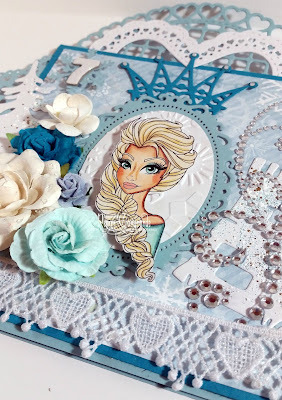 I colored up Close To My Heart with my Copics and cut them using Romantic Rectangles Nestabilities (Spellbinders). I layered on a few more dies from my collection as well: Scallop Border, Lattice Doily Border, and Filigree Crown (La-La-Land Crafts) as well as Hearts (My Favorite Things). I then added some baby themed items from my stash, a metal corner, crystal pins, flowers, and rhinestone gems. Papers are also from my stash. It's supposed to be a warm one here today so I think we may just crank up the AC and chill at home. 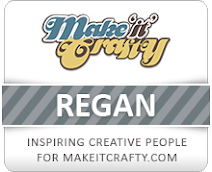 I'm really hoping to get some crafting, reading, and movie watching accomplished! Busy day, right? I hope that however you spend yours it is fabulous! Summer can't be over already?!?! But alas, it is! School has begun and it's Labor Day weekend, the unofficial end of Summer. We seem to be settling back into the routine just fine, and I look forward to Fall, but I'm just not ready for my small man to be getting so big! He is a 1st grader now and it seems like just yesterday that he only a promise I had yet to meet. I like to create traditions for important days so last year I made him card and special breakfast for his first day of school. I decided it would be an annual thing, something to look forward to that added a bit of fun and lots of love to a day that can be scary (or at least nervous butterfly inducing). This year I used Back To School Luka from La-La-Land Crafts on his card. He is colored with Copics and fussy cut. I also used a couple of LLLC dies - Open Hearts Border, Hearts Doily Border, and Heart Banner. The notebook edge was made using a border punch. 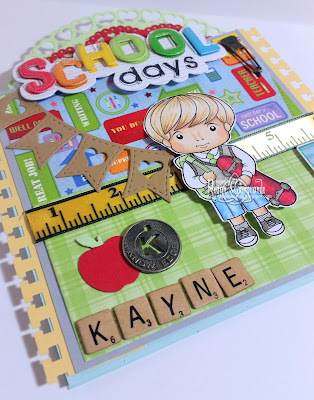 I added a length of ruler ribbon, mini Scrabble tiles to spell out his name, two Tim Holtz metal embellishments (muse token and pin), a punched apple from Marth Stewart, and a couple of chipboard stickers from my stash. Papers are DCWV - Grade School stack. Breakfast was fresh cut strawberries and bananas, bacon, and an English muffin. He is loving school and his teacher this year so we're off to a fantastic start! I hope everyone has something fun planned for their weekend! Anyone plan to spend it crafting? Yeah, that's what I though! Enjoy! Hi there! 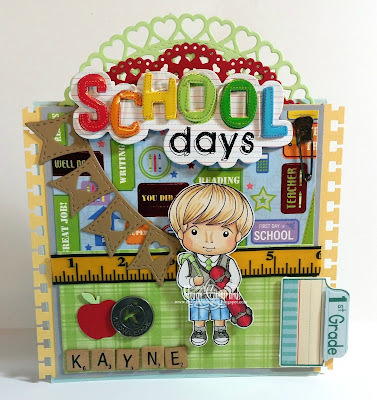 I'm still a little behind on my blogging so this card was one I made to give to Kayne's Summer camp director on their last day. Camp is on a lake and critters abound so this image from Saturated Canary seemed like the perfect choice! It is called Liam's Good Catch. He was colored with Copics and cut using Deckled Rectangles Nestabilities (Spellbinders). 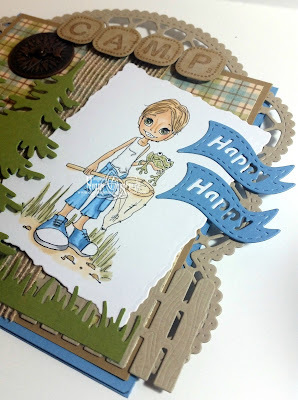 I wanted a woodsy, earthy feeling so I selected greens, blues, and browns for my color palette, adding in a little plaid and some burlap for interest and texture. 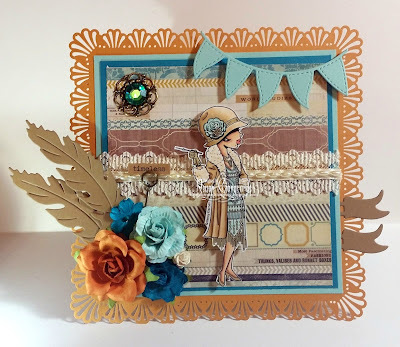 I am getting great use from my La-La-Land Crafts dies lately! Here I used Lattice Doily, Lattice Doily Border, Christmas Tree, and Birthday Flag. 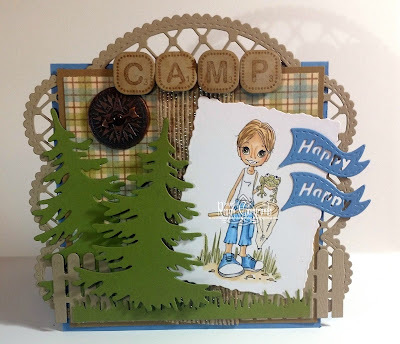 The word camp was done using a stamp and die set from Whimsy Stamps called Spell It Out and Tiny Shapes. The picket fence is by My Favorite Things and the grass is a Martha Stewart border punch. 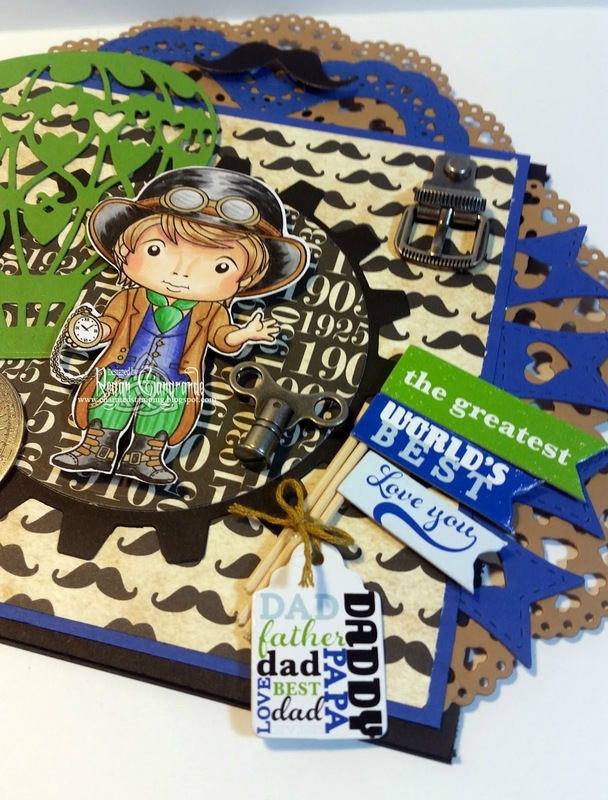 A compass coin and game spinner from Tim Holtz finish off the card. Hello! Well, we're a week into school and all seems to be going well except I am utterly EXHAUSTED! And I'm not even the one going to school! Lol The small man is loving first grade so far and for that I am thankful! 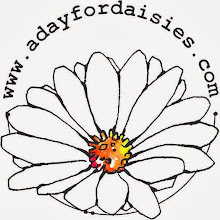 Our new busier schedule hasn't left too much spare time for crafting and blogging, but I have created a thing or two. 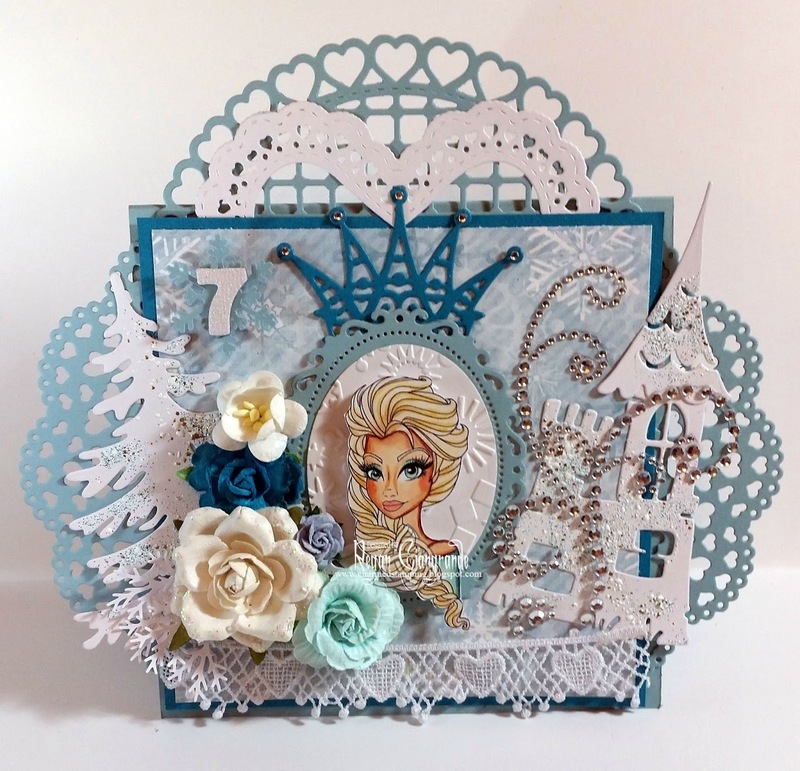 Today I wanted to share this card I made using Sassy Studio Designs' Snow Queen Portrait (shop HERE). Isn't she gorgeous?!?! She is colored with Copics and fussy cut. 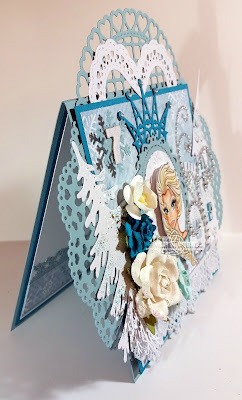 I matted her on top of a white Classic Ovals Nestabilities (Spellbinders) panel embossed with a snowflake folder (which is then matted on Floral Ovals Nestabilities also from Spellbinders). 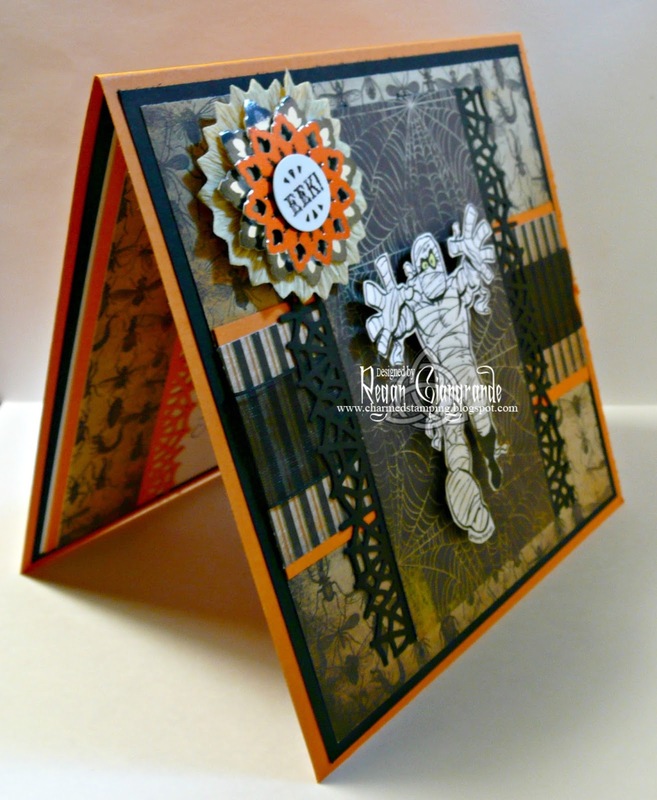 Again, I've used a lot of dies! Here I feature Open Heart Doily, Heart Doily, Heart Doily Border, Filigree Crown, and Christmas Tree from La-La-Land Crafts. The castle is a Magnolia Doo-hickeys die. 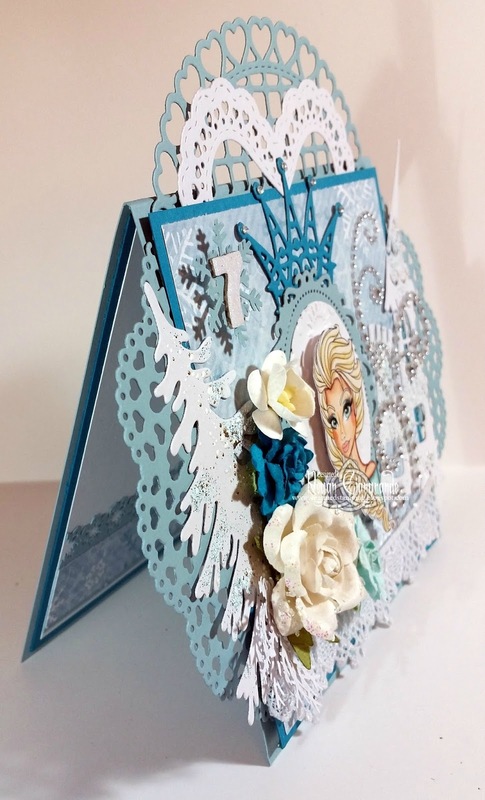 I added Shabby Blue Fran-tage to the tree and castle and piled on lace, bling, and flowers. 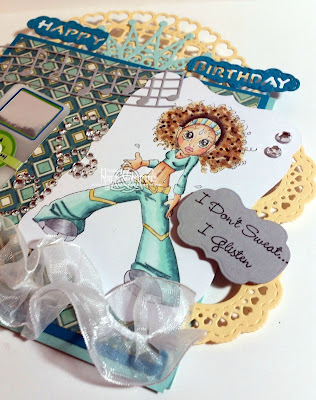 Papers are from my stash and the 7 is a chipboard glitter sticker. 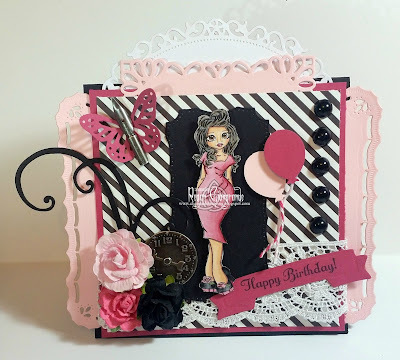 This card was fabulous fun to make! 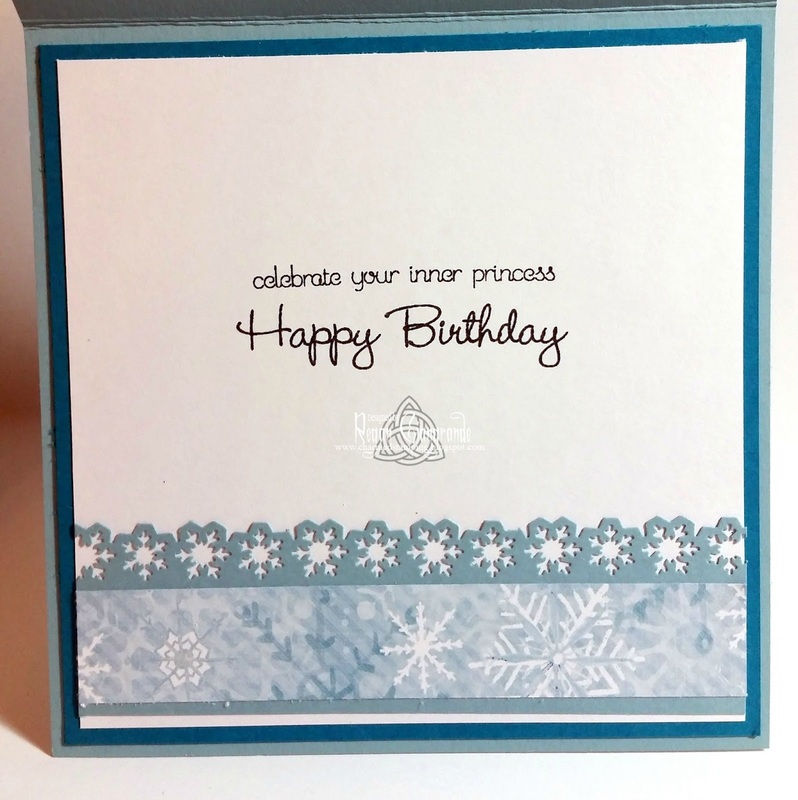 We should all celebrate our inner princess, whether we're 7, 47, or 70! 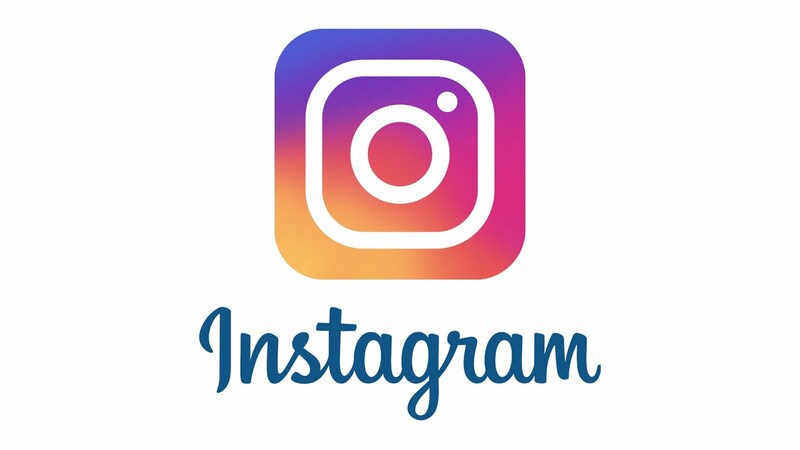 Thanks for visiting and hope your week is progressing nicely! Hello! Welcome to the first day of September and, despite the balmy temperatures here, the beginning of the Fall season in my mind! And we all know that Fall, and in particular Halloween, are favorites of mine! 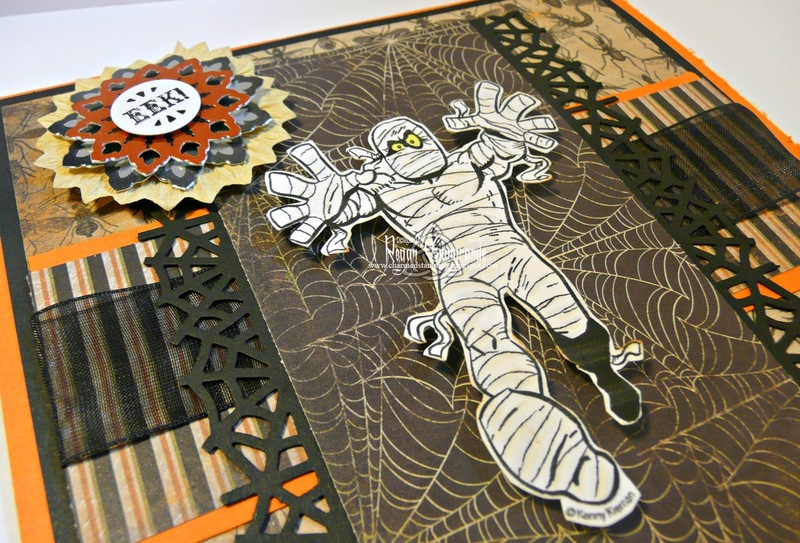 So let's dive right in here at KennyK's Krafty Krew and have the twist to our newest Anything Goes challenge be... yup, you guessed it, HALLOWEEN! 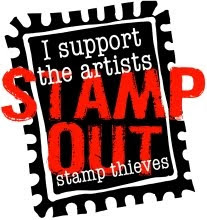 We are of course sponsored by the epic KennyKdownloads! The prize is 3 digis of choice, but you can up the ante to 5 digis by using the optional twist! My card features Mad Mummy. He is colored with Copics and fussy cut. 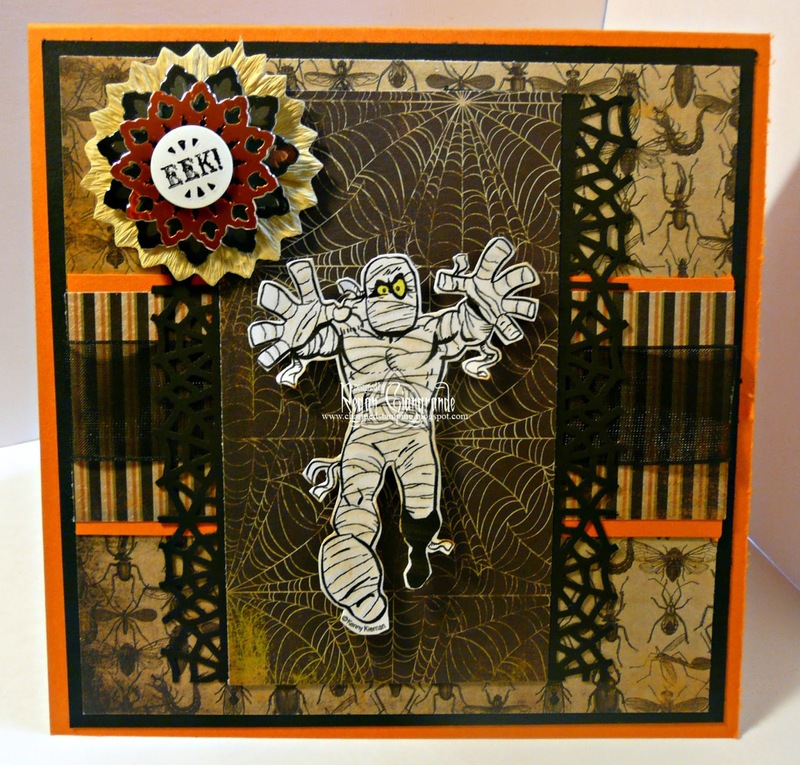 Papers are from my voluminous Halloween paper stash. 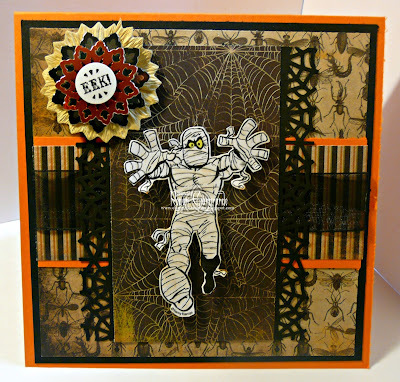 I added a spider web border punched with a Martha Stewart punch, some sheer ribbon, and a fun Jolee's Boutique sticker. I already bought and displayed my first new Halloween decoration of the year so you know I'm ready! Are you? I hope so and that you'll play along with this frightful fun! Hi! Are you sick of me yet?!?! It's either all or nothing, I guess. I'm back with another Saturated Canary creation. 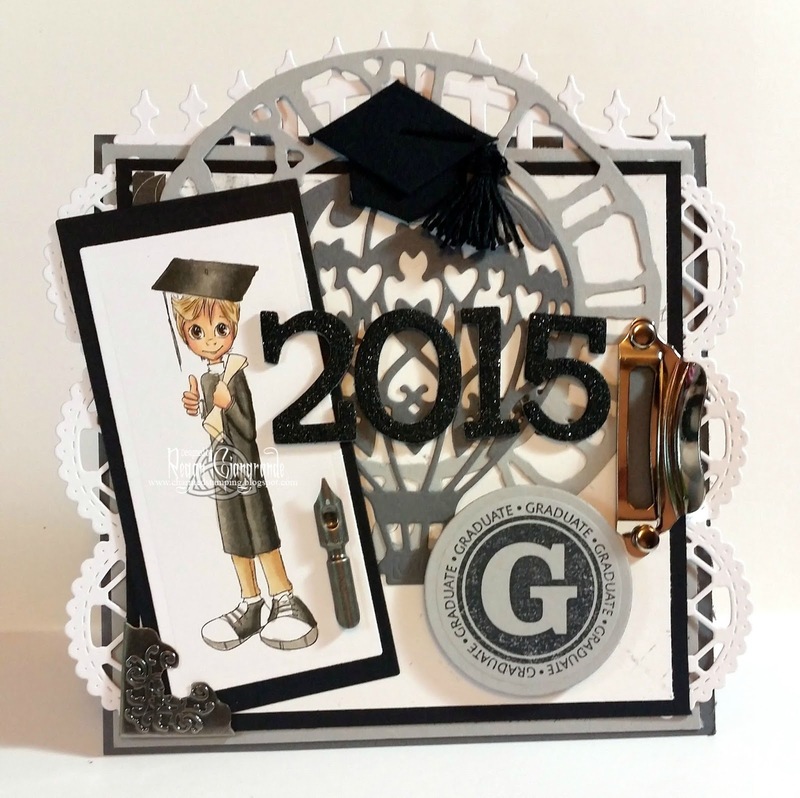 This one was made for my second cousin's high school graduation. My mom commissioned it, and of course I was happy to oblige. 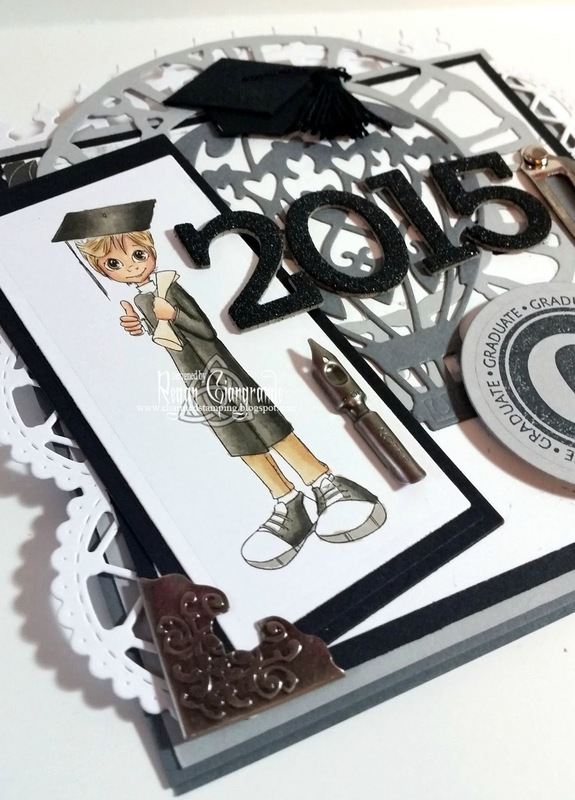 I colored Grad Boy 2015 with Copics and cut and matted him with Classic Long Rectangles Nestabilities (Spellbinders). Other dies used include Tim Holtz's Weathered Clock (Sizzix) as well as a few from La-La-Land Crafts collection: Lattice Border, Hot Air Balloon, and Wrought Iron Fence. The sentiment is from an acrylic stamp set called 4 the Grad (Hampton Art). 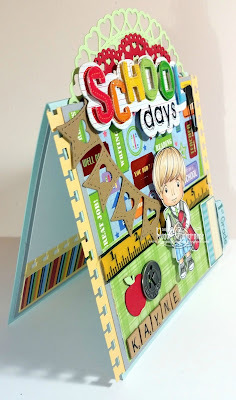 Details include a few Tim Holtz metal embellishments (corner, pen nibs, label pulls), a mortarboard sticker, and glitter chipboard number stickers. Hope you are all having a great week out there! Hi! Me again! This time with a birthday card made for a lovely coworker. 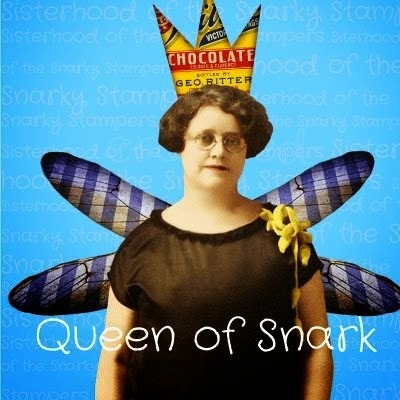 Everyone at the office commented on how much the image looked like the birthday girl- including the recipient herself! I aim to please, after all. This is 40s Fashion Decade from Saturated Canary. 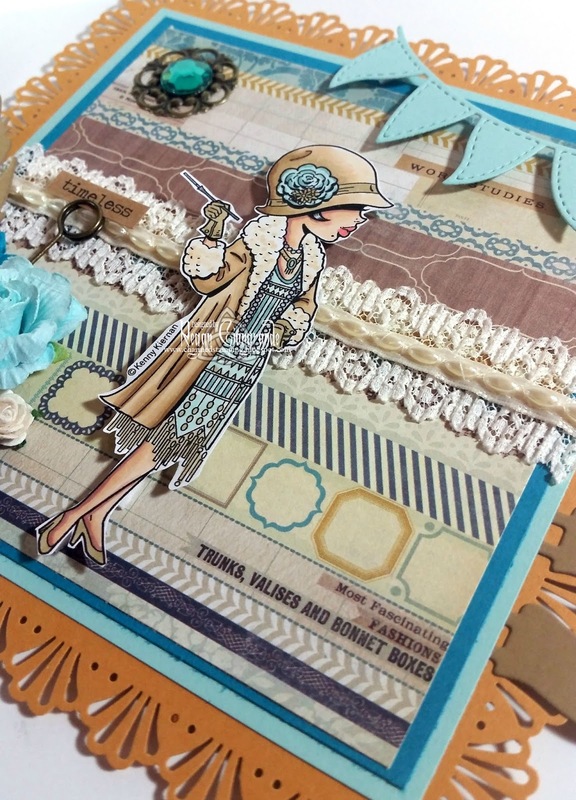 She was so much fun to color with her classic, timeless beauty! 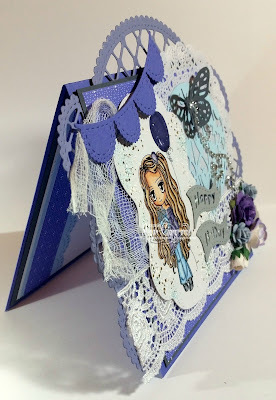 She's done with Copics, fussy cut, and popped up with foam squares on Resplendent Rectangles (Spellbinders) which also provides my sides and top along with Floral Ovals (Spellbinders). 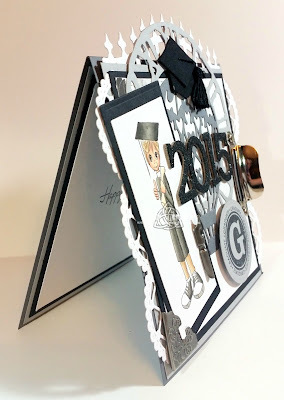 In addition, I used Ribbon Banners (Spellbinders) and a Magnolia Doo-hickey flourish. The butterfly is a Martha Stewart punch as are the balloons. 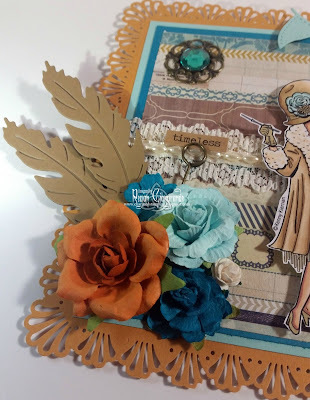 I added some lace, a few flowers, black pearls, and a couple of Tim Holtz metal embellishments (game spinners, clock faces, and pen nibs) for the finishing touches. 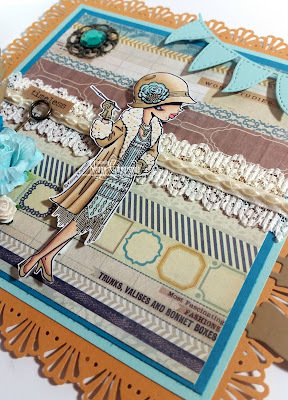 Papers are Teresa Collins - Something Wonderful, and the sentiment is from Stampin' Up. I accomplished zero crafting this weekend. 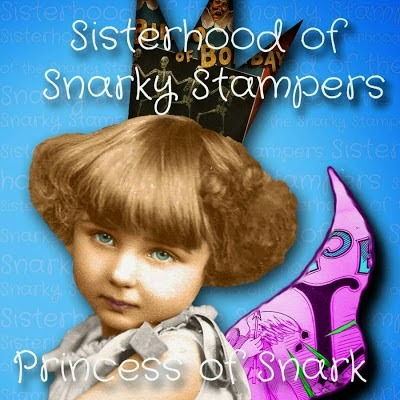 But I spent all day yesterday reorganizing my dies and punches and clearing out unwanted stamps/stamp sets. One of these days I will have neat and fully-functional craft room again where I can actually find and USE things! It's a slow process, but I'm getting there. Happy Monday, everyone! Hope your week is off to a great start! Hey there! I'm finally sharing my dad's Father's Day card. In August. And yes, Dad, those ARE doilies! I'm pretty sure you can handle them. I made this months ago obviously and gave it to him in June, but I'm just getting around to blogging it now. I colored up Luka World Traveler from La-La-Land Crafts and fussy cut him. He is popped up on foam squares on top of Classic Circles and Cogs Nestabilities (Spellbinders). I used a few LLLC dies as well: Heart Doily Border, Heart Doily, Heart Banner, and Hot Air Balloon. The mustache is a Memory Box die. 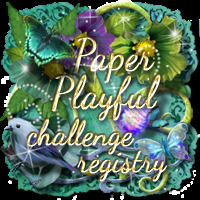 Papers are Echo Park Paper Company - Seasons. The pennant flags are a sticker from Me & My Big Ideas. It was perfect because my son calls him "Papa"! 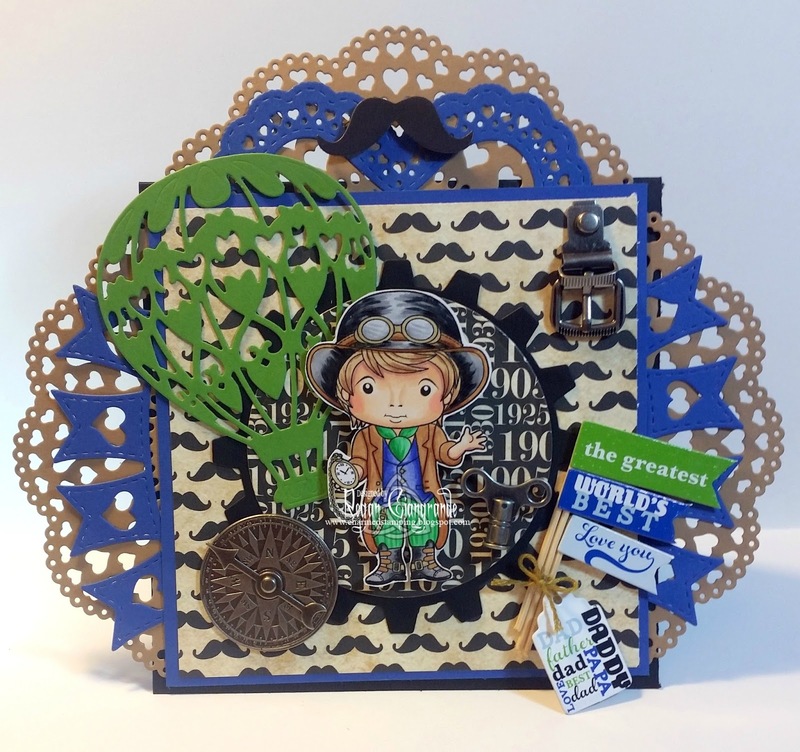 Finally, I added some metal embellishments from Tim Holtz: buckles, game spinners, clock keys, and compass coins. Hey there! I'm back with another Saturated Canary project! 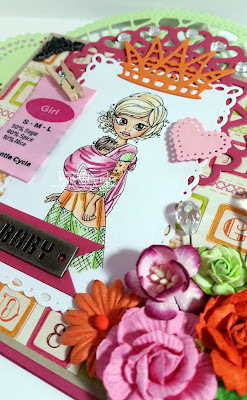 I am loving being a guest designer and I have been creating a lot, but then ironically I'm too tired to blog them! I'm trying to play catch up now. 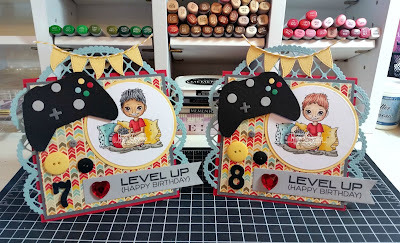 These cards were for a birthday party we attended a couple of weekends ago. 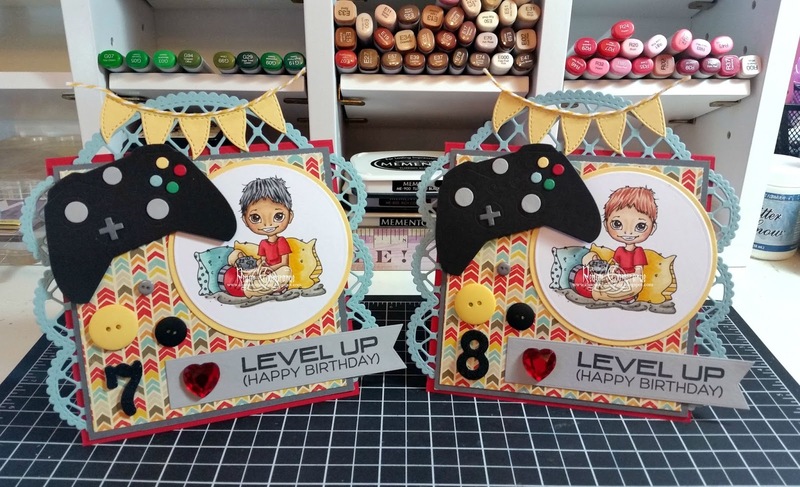 Like most boys that age, they're into video games so I used my custom image from Krista, Gamer, for their cards. Krista just released a revised version for $2 and he can now be purchased with or without the light saber poster. He can be found HERE in her shop. 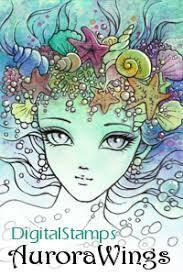 The images are colored with Copics and cut and matted with Classic Circles Nestabilities (Spellbinders). I'm die happy these days and even with masculine cards I find myself piling them on. 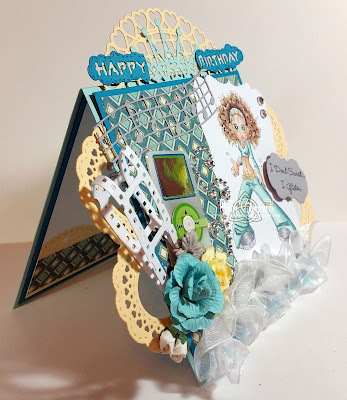 Here I used several from La-La-Land Crafts: Lattice Border, Lattice Doily Border, and Flag Banner. 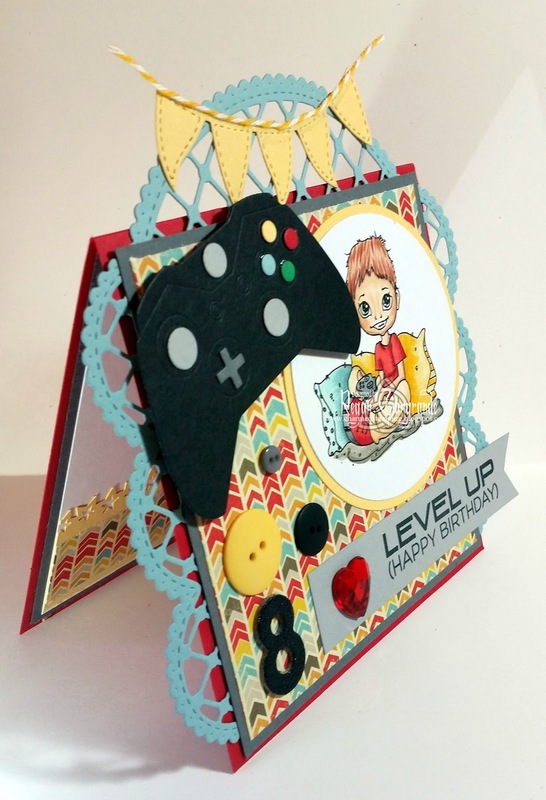 I also used a couple from My Favorite Things: Game Controller and Fishtail Flags Stax Die-namics. I absolutely love the controller one! So much fun and so perfect! It also comes with a smaller version as well. The sentiment is from MFT as well, a set called (go figure) Level Up. Papers are My Mind's Eye - Boy Crazy. 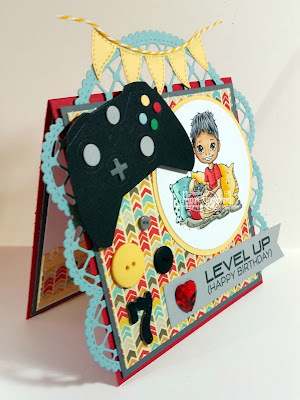 I added chipboard glitter number stickers, a few buttons, baker's twine, and a gem heart. My son is always talking about how many hearts (aka lives) he has left in his games so I thought it would be cute. Thanks for stopping by and I hope you enjoyed them! I'm sure you'll be seeing more cards from me this week. School starts back up on Wednesday and I volunteered to be the new Parent Teacher Group (PTG) secretary this year so things are about to get a whole lot busier! As if they weren't busy enough before! lol Just call me Madam Secretary. Hello! 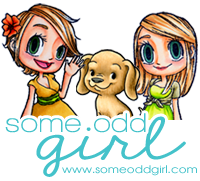 How is everyone out there in blogland? 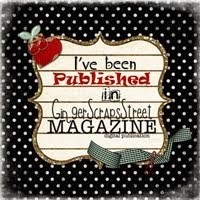 I am SO sorry I've been so quiet! There's just been so much going on! 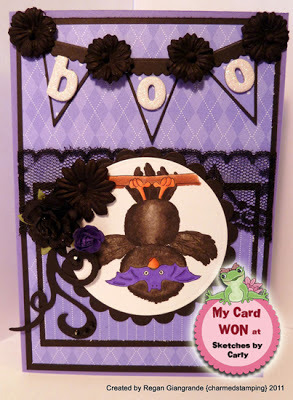 I actually have been doing a lot of crafting with no time to blog them and now I have a backlog of cards to share! So lets start with one that involves one of my newest passions (and another reason I've been so busy): Zumba! I started taking classes shortly after school ended and I'm loving it! My instructor celebrated a birthday recently so I couldn't resist coloring up Jennifer, a Saturated Canary rubber stamp from Little Darlings Rubber Stamps, for the occasion! She is retired but if you search online you may still be able to find her! 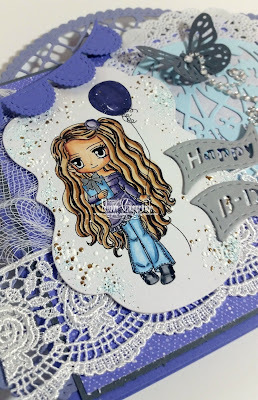 She is colored with Copics and cut with Labels Seventeen Nestabilities (Spellbinders). 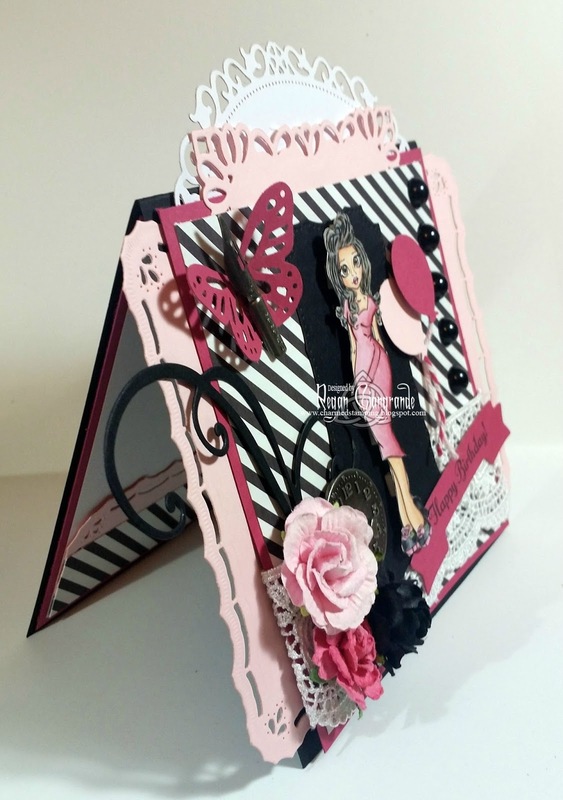 This is another one of those cards that are dripping with dies and embellishments! It's so fun to see my style evolving! The sentiment cracks me up and is from a My Favorite Things set called Let's Get Physical-WTG. It's cut with Labels Fourteen Nestabilities (Spellbinders). 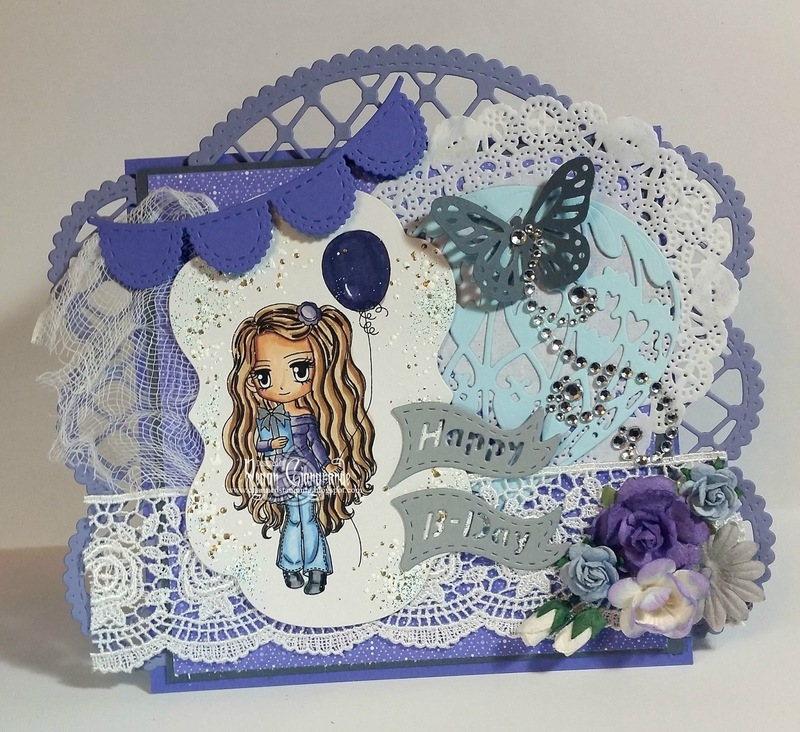 A plethora of La-La-Land Crafts dies are included as well: Heart Doily, Open Hearts Doily Border, Filigree Crown, and Birthday Corner. 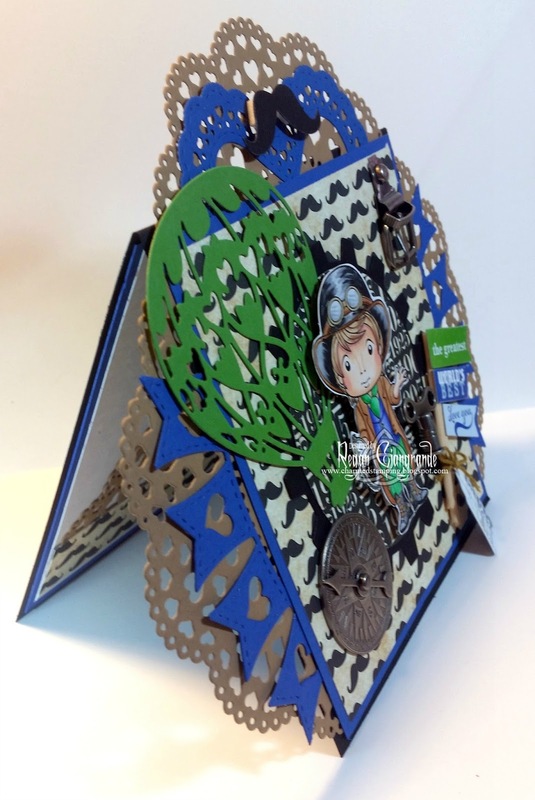 I also used Tim Holtz mini filmstrip (Sizzix) and Virtuoso Music (Memory Box). 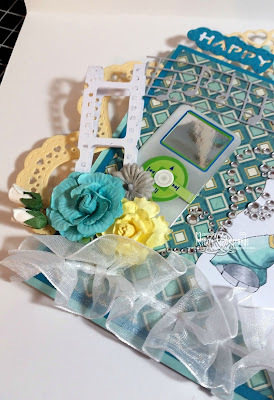 A length of ruffled trim, a few flowers, some rhinestone bling, and an iPod sticker (Jolee's Boutique) add the finishing touches! Papers are Now and Then (My Mind's Eye). I hope you like her! 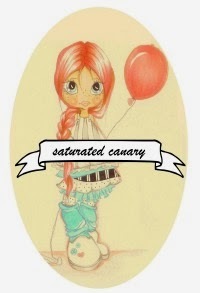 I have lots more Saturated Canary creations to share so stay tuned! Good morning! Welcome to the latest Corrosive Challenge! Rebecca is our hostess this time around and in honor of my upcoming birthday she choose "Perfectly Purple" as our theme! 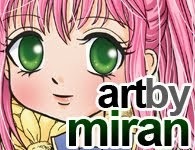 Our sponsor this fortnight is the ever fabulous Art by Miran! 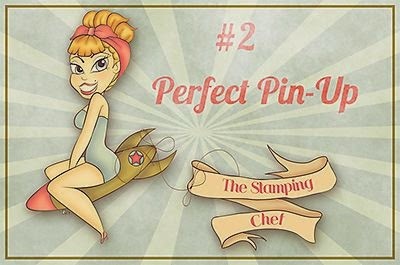 You can find her shop HERE on Etsy. 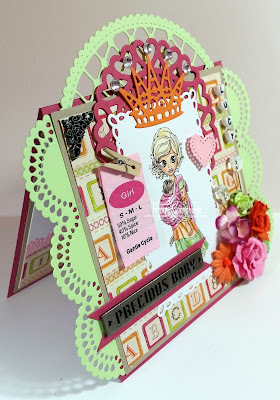 She not only shared a few images with the design team for our projects but is also offering up a prize of 3 digis of choice to our winner! 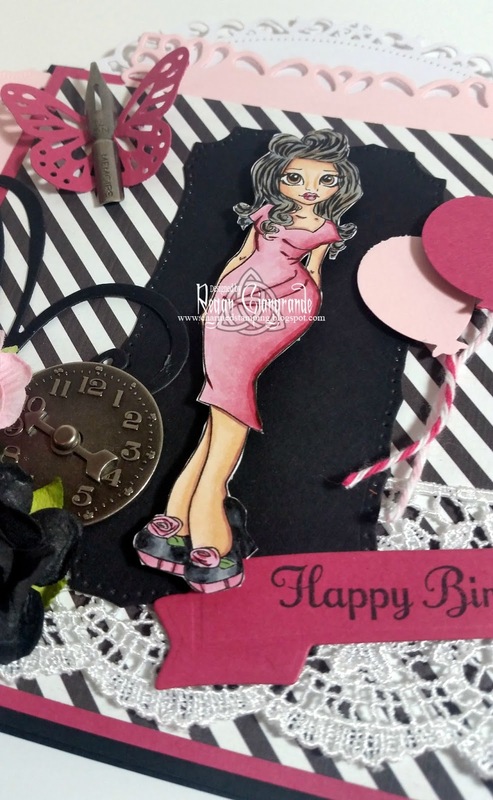 I have used the image Celebrating Your Day to create a birthday card in my favorite color! She is colored with Copics and cut using Labels Fourteen Nestabilities (Spellbinders). 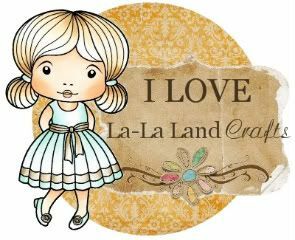 I also used several of my La-La-Land Crafts dies: Lattice Doily Border, Lattice Border, Hot Air Balloon, Birthday Flag, and Scalloped Banner. I added lots of shabby chic elegance with a paper doily, Shabby Blue Fran-Tage, lace, cheesecloth, flowers, a bling swirl, and a punched butterfly (Martha Stewart). 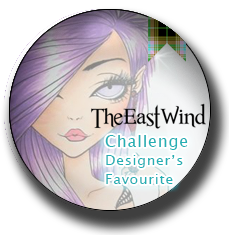 Be sure to head over to the challenge blog to see the other purple pretties from the team! I hope everyone is enjoying their weekend so far! Mine started off with a yard sale (man, those things are a lot of work!) and I plan to end it with some pool time and more crafting! Hello! 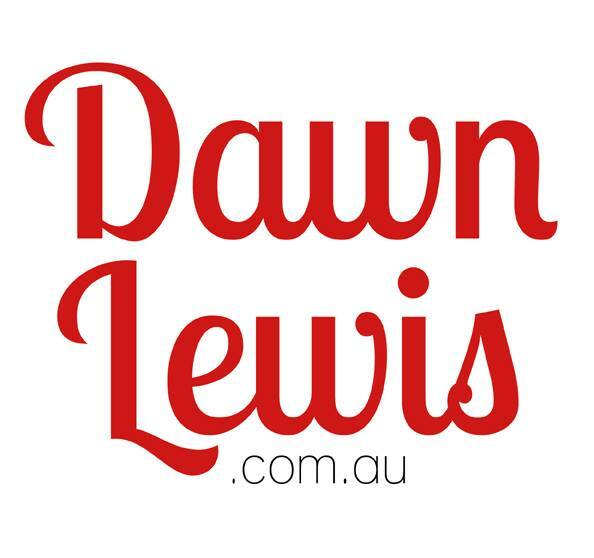 Ready for some fabulous and exciting news? Drum roll please... welcome to KennyK's new release AND our 200th challenge! Two hundred!!! Can you believe it?!?! This is certainly cause for celebration so we have upped the prize factor and the fun! 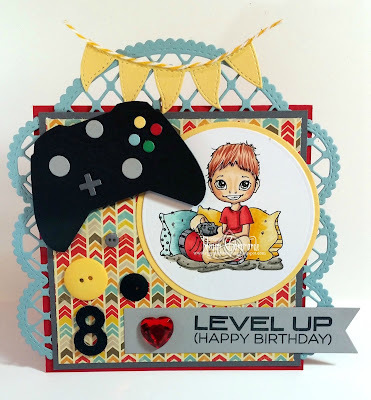 As always our challenge for KennyK's Krafty Krew is Anything Goes with a twist! 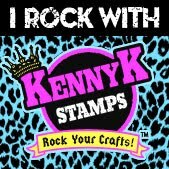 The twist is optional, but remember you MUST use a KennyK digi or clear stamp to enter. And the theme for this momentous occasion?! 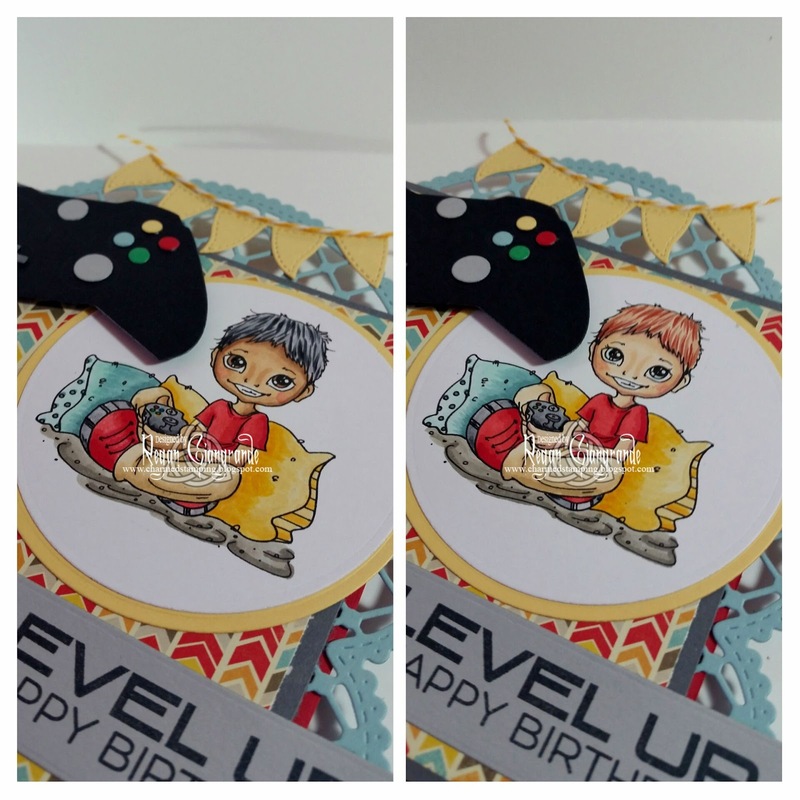 Make or use a banner or bunting on your project. 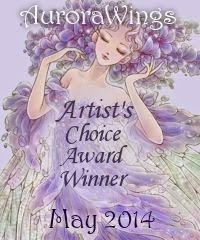 In addition to our usual prizes, we have FIVE fabulous gift certificates to give away! Excited yet?!?! We are! 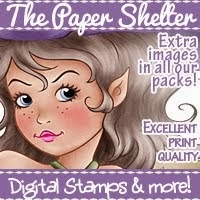 Not only do we have all these fabulous prizes to share with you, but we also have one new release image! He's called Valet and he fits in perfectly with a few others from our KennyK collection. We affectionately refer to them as "The Estate". 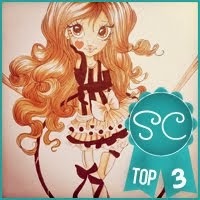 I have used Socialite for my card. 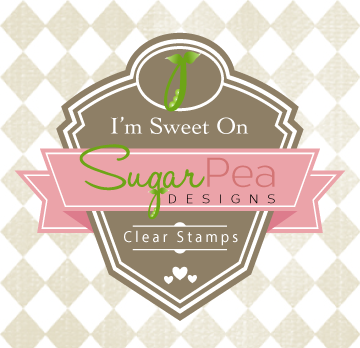 I started with a Martha Stewart punch around the page punch and went from there. The image is colored with Copic and fussy cut. I popped her up on foam squares for dimension. I didn't add as much as usual to this one. I went with a classier, more sophisticated look this time. I added flowers, a Tim Holtz memo pin holding a Tim Holtz chit chat sticker, a vintage looking medallion and jewel from my stash, antique looking lace with pearls, and a few dies. 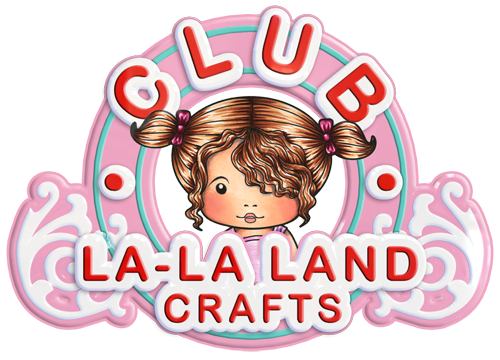 Used here are Flag Banner (La-La-Land Crafts), the pennant flag from a castle (Magnolia Doo-hickeys), and feather (Hot Off The Press). You simply must visit the blog to see what our guest desingers and krew have created! 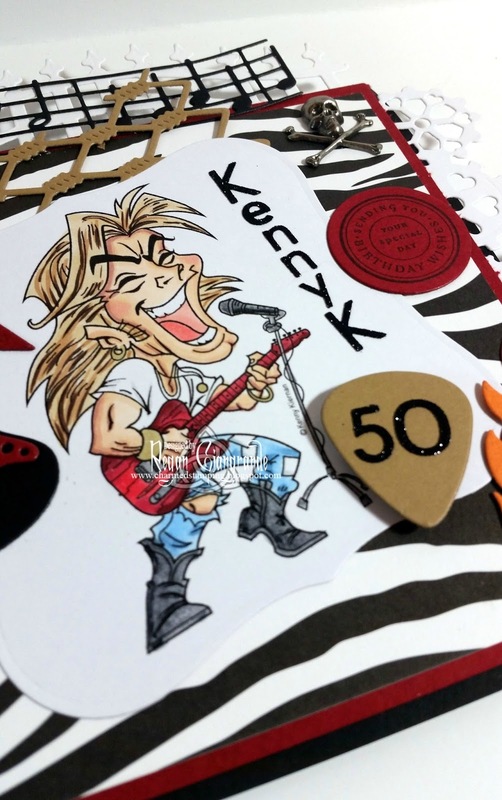 And don't forget to color up a KennyK image to play along for a chance at winning one of those amazing prizes! You have until August 13th to join the fun!